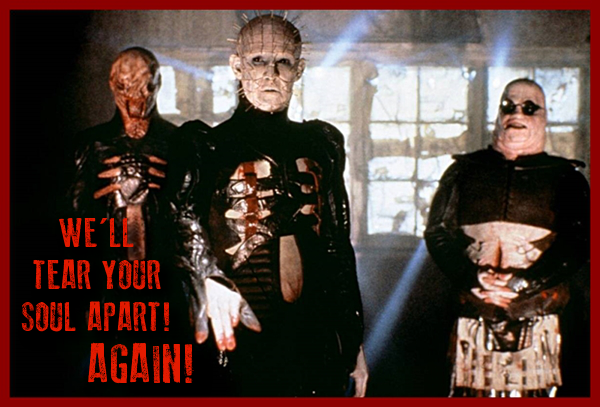 DEVIANT NEWS: A Hellraiser remake by Clive Barker?! Yup...according to the man himself...it may very well be on its way! Now...there's been talk about a Hellraiser reboot for years now with nothing really coming out of those talks...aside from some concept art that some dude did that one time. 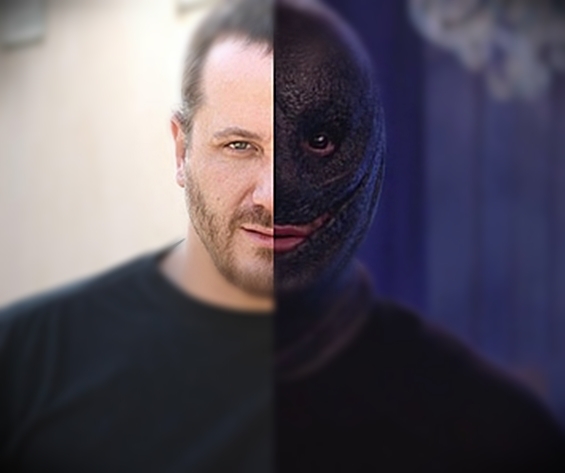 Then, that fuckbag of a film came out called Hellraiser: Revelations that was so terrible...no one wanted anything else to come out and further soil the legacy of everyone's favorite cenobites. Until, of course...something truly magical just happened on Facebook. There you have it. A new version of Hellraiser...which will be by the same man who brought us the old version of Hellraiser. With Doug Bradley! Are you excited? I know I can't keep from bouncing off the walls over here! Stay tuned for more news coming from Clive's Facebook page!